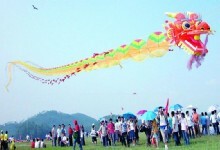 Weifang International Kite Festival is the most influential kite sports events held once a year. 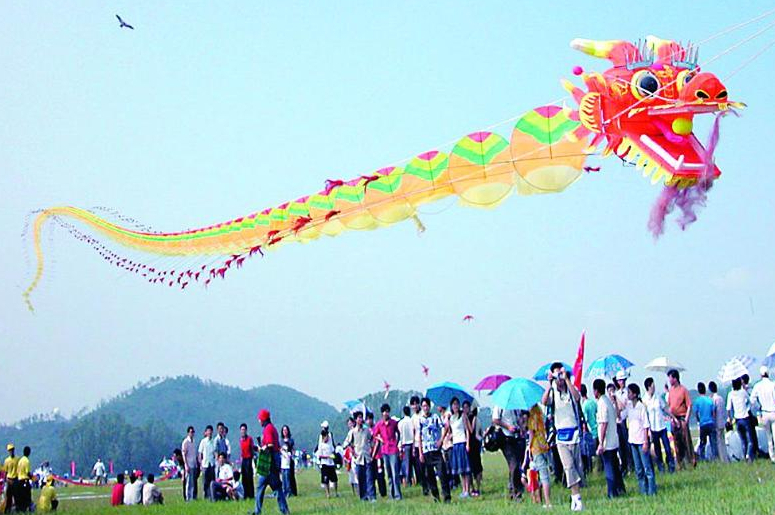 It annual held during 20 to 25 , April,in Weifang.Since 1984,the first Weifang Kite Festival was held.it attract a large number of foreign experts, kite enthusiasts and tourists come to attend this festival. 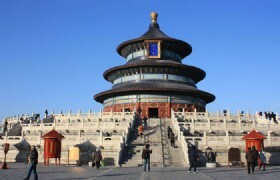 Weifang City is respected as "World Kite Capital", the headquarters of the International Kite Federation is located in Weifang Kite Museum. Weifang is consider as the hometown of kite.It has long history of making kites.It’s one of the three factions Chinese kites,the other two are Beijing, kite and Tianjin kite. There are delegations from 30 countries and regions participating this festival.There are many activities during the festival such as the opening ceremony, the opening ceremony, flying ceremony in the international competition, domestic kite Grand Prix, ten best kite selection,visiting the Kite Museum,watching Yangjiabu folk art performances,visting folk village,living and enjoy the entertainment with local farmer.